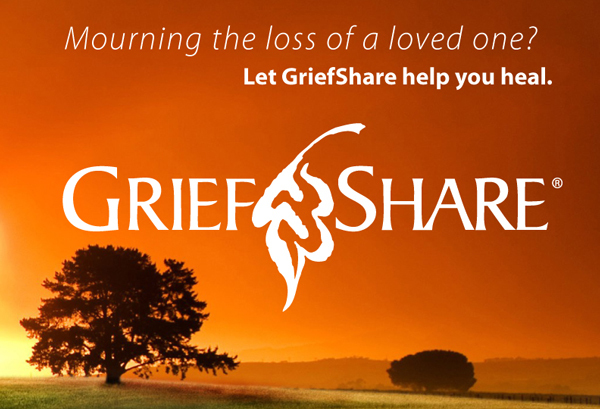 GriefShare is 13 weeks total and is offered at Shandon Baptist Church on Wednesday evenings from 6-8pm. Jump in at any point and join the next seminar to catch prior sessions you missed. GriefShare is FREE and meets in room C121.